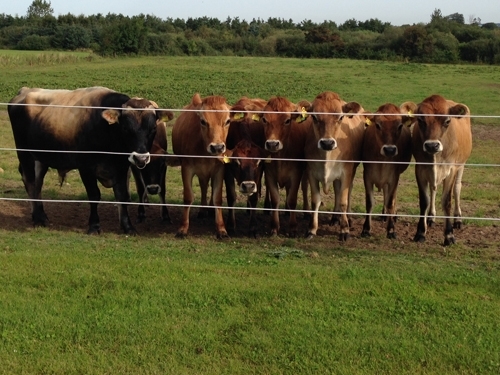 Danish Beef Cattle Export is specialised in sales and procurement of breeding cattle at international level. 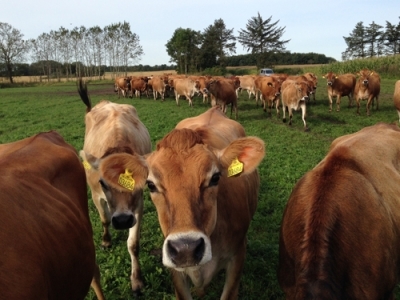 Moreover, Danish Beef Cattle Export arrange both beef cattle and dairy cattle for export. The beef cattle breeds include Hereford, Angus, Limousine, Charolais, Simmental and Galloway. 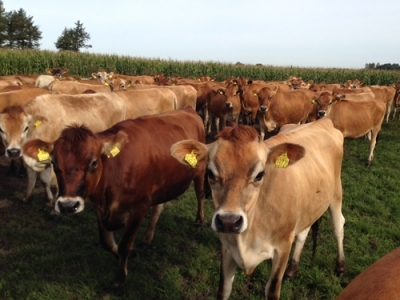 The dairy cattle breeds include Danish Holsteins, Red Danish and Jersey. 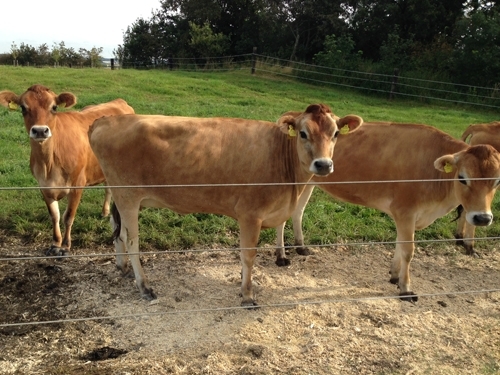 The company is registered as exporter of live cattle to developing countries. Danish Beef Cattle Export has its own authorized export isolation facility which allows it to monitor the animals closely during the quarantine and in cooperation with its skilled veterinarian. 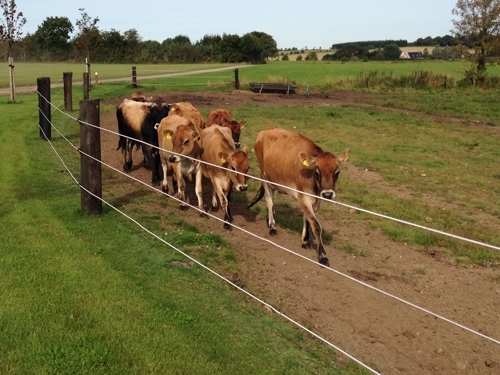 Danish Beef Cattle Export is exporting the best and most advantageous solution for transport by either truck, ship or plane to the customer's delivery address. 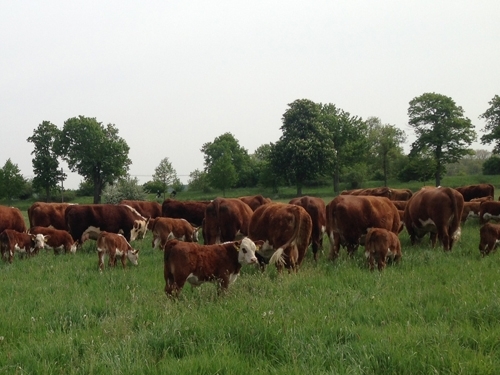 Danish Beef Cattle Export has many years of experience and is well know for good results.